The post Wednesday, Feb. 27, 2019 appeared first on AlbertMohler.com. New York Times (Elisabetta Povoledo) — The Vatican Is Talking About Clerical Abuse, but Italy Isn’t. Here’s Why. New York Times (Elizabeth Dias) — ‘It Is Not a Closet. It Is a Cage.’ Gay Catholic Priests Speak Out. 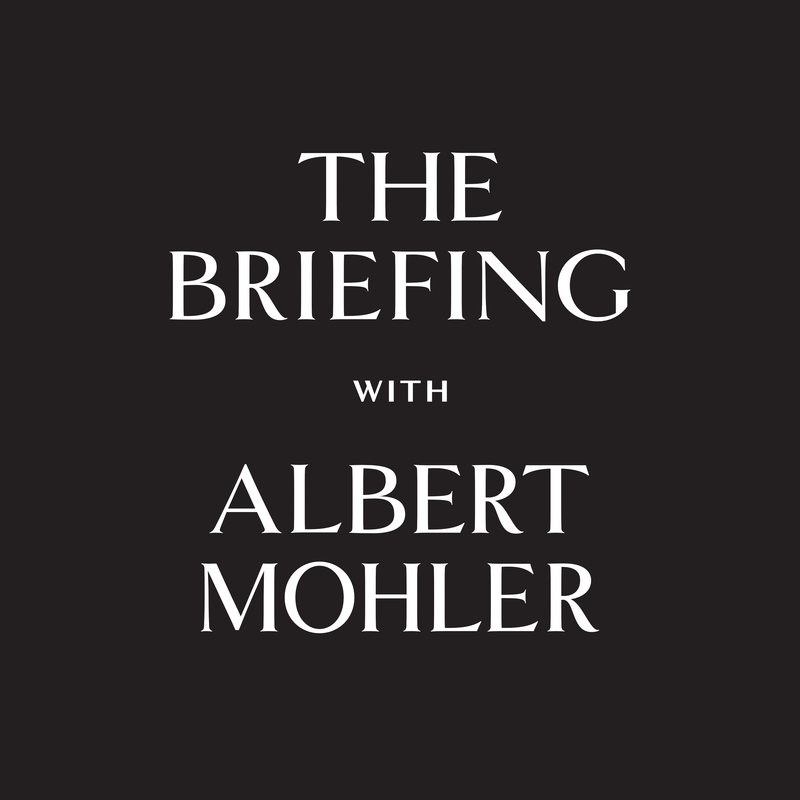 The post Tuesday, Feb. 26, 2019 appeared first on AlbertMohler.com. Gender revolutionaries want you to believe that men and women will dress identically, but is that really so? The post Monday, Feb. 25, 2019 appeared first on AlbertMohler.com. The post Friday, Feb. 22, 2019 appeared first on AlbertMohler.com. The post Thursday, Feb. 21, 2019 appeared first on AlbertMohler.com. The post Wednesday, Feb. 20, 2019 appeared first on AlbertMohler.com. Washington Post (Katie Zezima) — Is it possible to resurrect civility amid a tsunami of toxicity? This group is trying. The post Tuesday, Feb. 19, 2019 appeared first on AlbertMohler.com. What happens when the LGBTQ agenda collides with the United States prison system? The post Monday, Feb. 18, 2019 appeared first on AlbertMohler.com. Grandstanding from left in New York scares off Amazon. What does this tell us about capitalism? The post Friday, Feb. 15, 2019 appeared first on AlbertMohler.com. Virginia’s soap opera continues: Will the Democrats apply their zero-tolerance policy? The post Tuesday, Feb. 12, 2019 appeared first on AlbertMohler.com. The post Friday, Feb. 8, 2019 appeared first on AlbertMohler.com. Washington Post (Richard Cohen) — It’s not just Northam. Republicans must confront the bigotry of the Pences too. What does Planned Parenthood mean when it says it wants "reproductive justice"? The post Thursday, Feb. 7, 2019 appeared first on AlbertMohler.com. One of the most respected scientists in the world won’t stop talking about aliens. What does this tell us about modern science? The post Wednesday, Feb. 6, 2019 appeared first on AlbertMohler.com. The post Tuesday, Feb. 5, 2019 appeared first on AlbertMohler.com. New York Times (Matthew Schneier) — Colorado’s Got a Gay Governor. Who Cares? The post Monday, Feb. 4, 2019 appeared first on AlbertMohler.com. Democrats enraged as Howard Schultz considers 2020 presidential bid. Is there a path for a candidate who is socially liberal and economically conservative? Forbes (Margie Warrell) — Marianne Williamson: Can A Presidential Bid Fueled By Love Transcend The Politics Of Fear? The post Friday, Feb. 1, 2019 appeared first on AlbertMohler.com. At what age should a child be considered criminally responsible? The post Thursday, Jan. 31, 2019 appeared first on AlbertMohler.com.